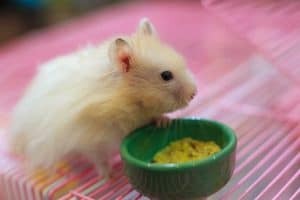 Also known as Panda hamsters, black and white hamsters are one of the most adorable types available. 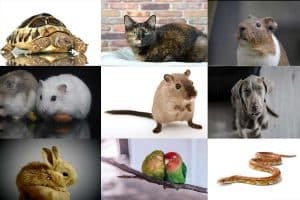 That’s why we’re dedicating this post to them! 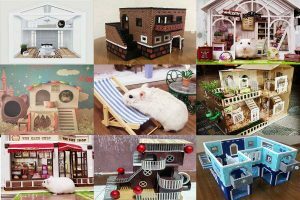 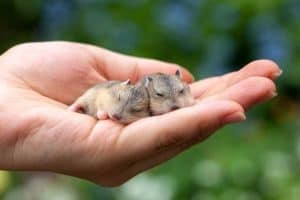 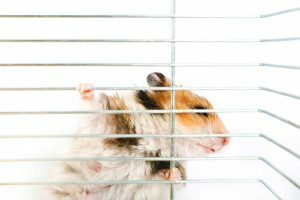 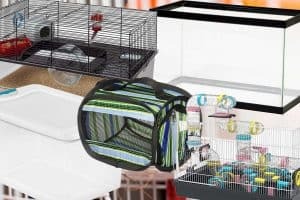 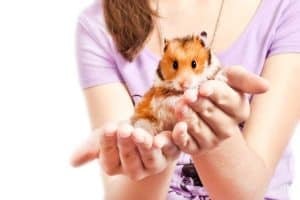 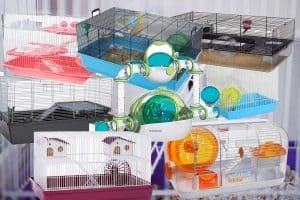 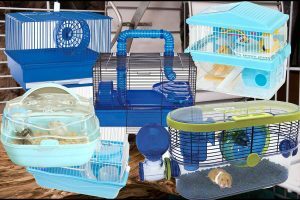 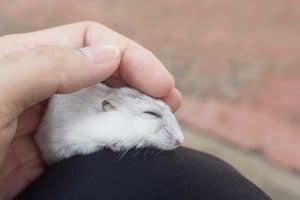 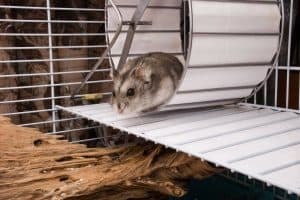 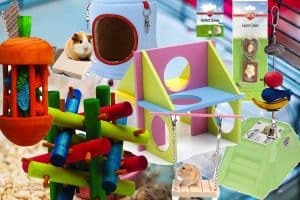 You love animals, which is why you want to be sure your hamster will get along with your other pets before you bring hammy home. 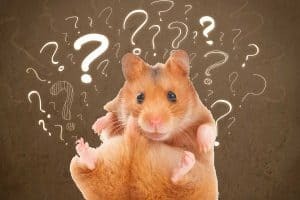 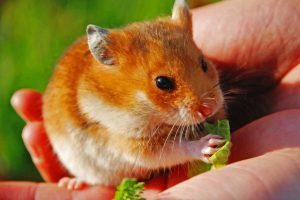 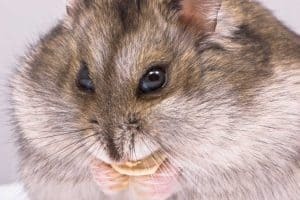 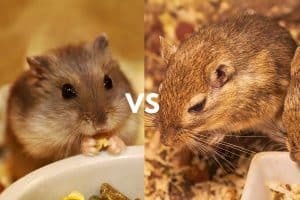 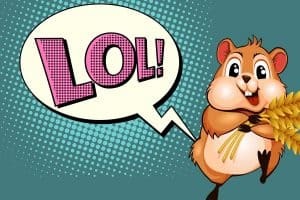 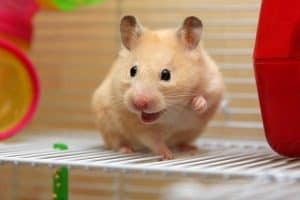 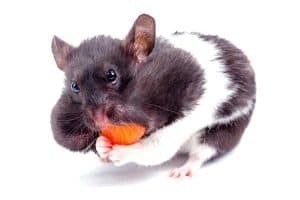 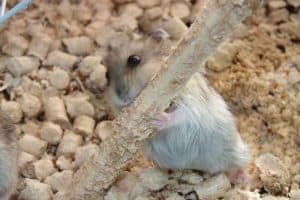 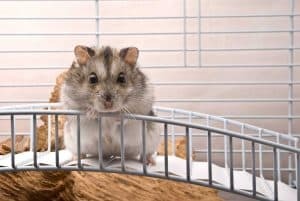 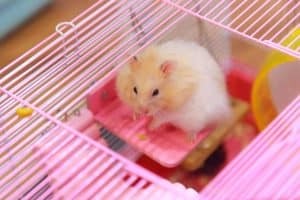 Do Hamsters Attract Mice or Other Rodents?